Glendale Water & Power have put out a Request for Proposals (RFP) for clean energy solutions to their need to repower the Grayson Natural Gas Power plant. Prior to initiating the RFP, GWP proposed meeting their local energy needs through development of a large (250MW) gas-fired power plant called the Grayson Power Plant repowering. That project is now on hold, and if successful, this RFP will procure enough renewable energy to significantly improve air quality in Glendale and surrounding communities and deliver renewable energy without the associated greenhouse gas and particulate emissions. The RFP asks developers to propose energy projects to meet local energy requirements. “Distributed energy resources” (DERs), “non-wires alternatives” (NWAs), and “virtual power plants” (VPPs) are emerging clean energy technologies that are becoming increasingly cost effective relative to traditional utility supply-side investments. These projects are encouraged because of the significant need of GWP and their ability to realize delivery without transmission limitations. 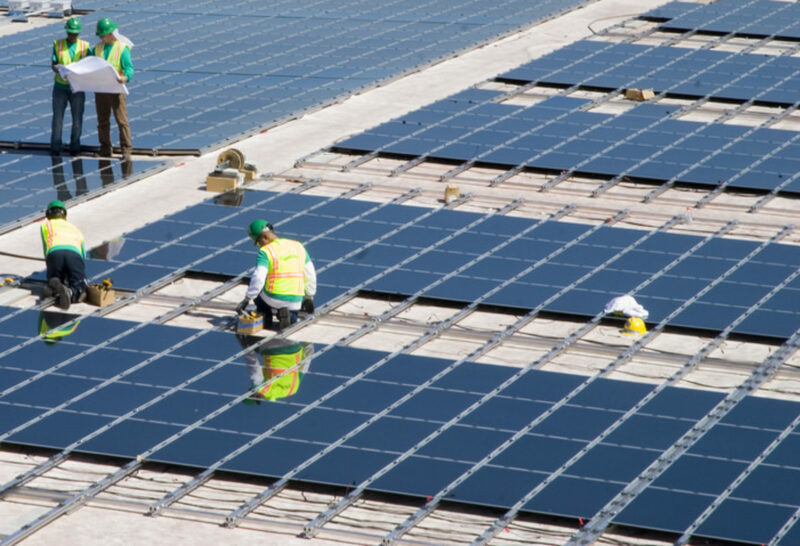 For example, solar on commercial building rooftops producing electricity fed into the GWP system or interruptible load from cold storage facilities are local projects of interest to GWP. Regional projects are also encouraged if firm transmission can be furnished. GWP will accept proposals for renewable energy, energy storage, or other “preferred resources” which include ‘demand-response’ (reducing load or increasing generation to meet system need), energy efficiency, behind-the-meter solar and storage, and/or portfolios of resources aggregated into the virtual power plant (VPP) concept. These energy resources would increase the reliability of our local grid by increasing capacity and reducing reliance on power produced from burning natural gas. We are a group of concerned citizens who are trying to get the best results out of the RFP. We want renewable energy in Glendale rather than building a new larger fossil fuel plant. We are working to identify potential renewable energy hosts in Glendale. We are working on lists of public building managers, commercial and industrial building owners and managers, and homeowners who are interested in meeting with energy developers to discuss the potentials of their sites. We are thinking of having a gathering of developers and hosts where a few developers will be able to give an overview of their technology and how it could help the hosts and then allowing the developers to meet up with the hosts in an open session. If you would like to be matched up with these hosts and attend our meeting, please submit your information below and we will reach out to you. 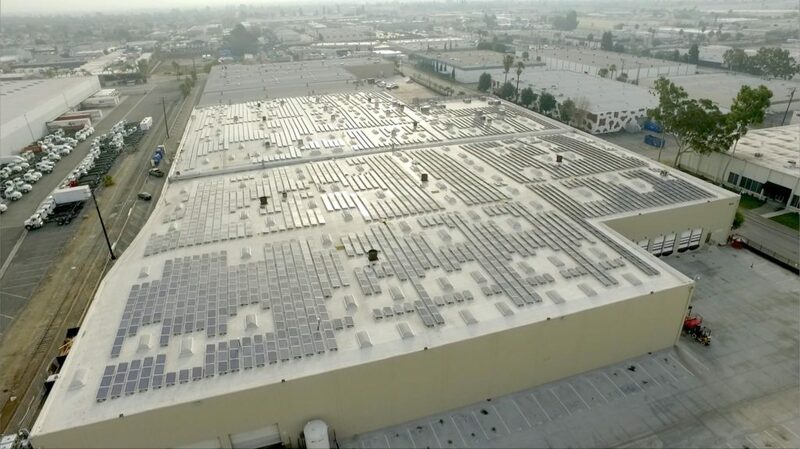 Google’s Project Sunroof shows the potential of over 450 MW DC in Glendale.